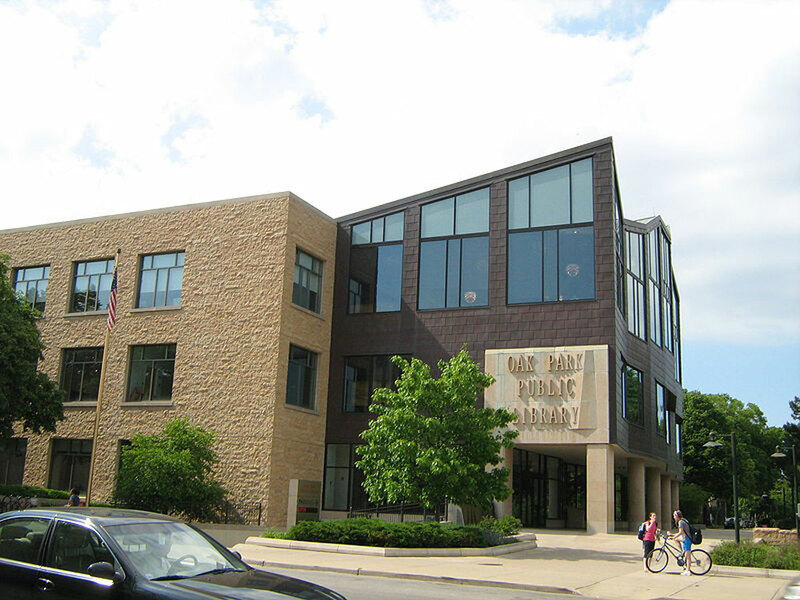 The Columbus Metropolitan Library operates a branch at 75 North High Street in Historic Dublin. The branch was opened in 1980, expanded in 1990 and occupies about 20,000 square feet and serves as an important civic anchor in the Historic District. More than 160,000 books, 6,000 audio/CDs, 250 periodicals, 40 newspapers and more than 3,000 videos are available. The public also has access to the metropolitan system’s four million volumes through a computerized catalog system. Named the top-ranked system in the United States in 2005 and 2008 by Hennen’s American Public Library Rating Index, the Columbus Metropolitan Library provides a wealth of available information to Dublin residents. 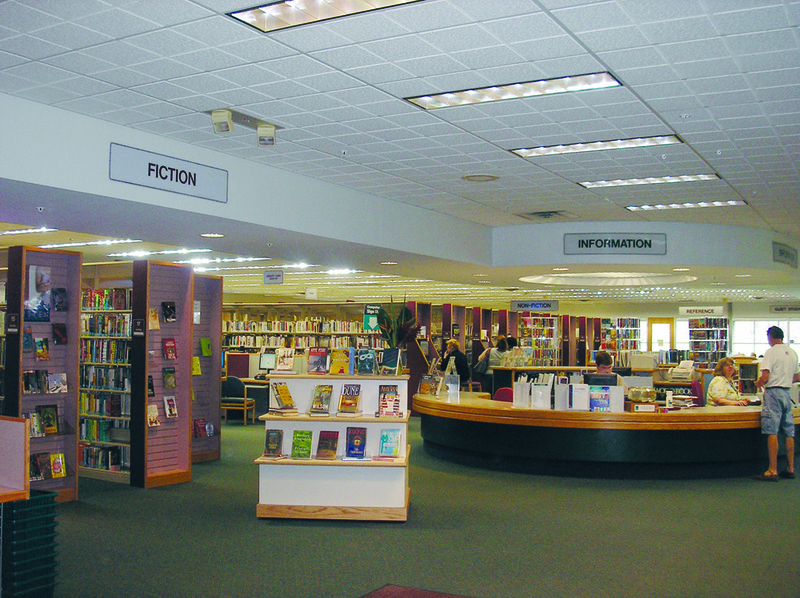 The Northwest Library, a branch of the Worthington Public Library, opened in 1996 at 2280 Hard Road. This branch services Worthington, northwest Columbus and eastern Dublin. The Hilliard branch of the Columbus Metropolitan Library is located at 4772 Cemetery Road and serves the Hilliard area, as far north as Hayden Run Road. The City of Dublin and The Columbus Metropolitan Library are considering the need for a new Dublin Branch Library that could incorporate multi-purpose civic space and a potential Workforce Development Center. Potential sites for a new library within Historic Dublin or elsewhere in the Bridge Street District are being explored. The need for new libraries is identified by the Metropolitan Library’s Board of Trustees. Current and forecasted demographic statistics are studied by the Board, and provision of adequate services is determined. With the increase in population expected over the next several years, another library may be needed in the western/southwestern area of Dublin. The location of this library should be an integral part of a larger collection of civic uses.